Despite earlier talks about reforms, this is the first time members of Jamaat-e-Islami’s highest policymaking forum— Majlis-e-Shura — have proposed revamping the party. This was made after assessing the political condition of the past ten years. The shura council members proposed to keep the core of the party intact and give a new structure to the party. A committee has begun work to finalise the name and format of the new organization. “We are assessing the situation though a fundamental decision has not been taken as yet,” Syed Abdullah Muhammad Taher, a member of Jamaat’s Central Executive Committee, told Bangla Tribune. “Considering the party’s political role in 1971, the political landscape of South Asia and the impact of regional power houses, Jamaat’s political success seems far-fetched,” he added. 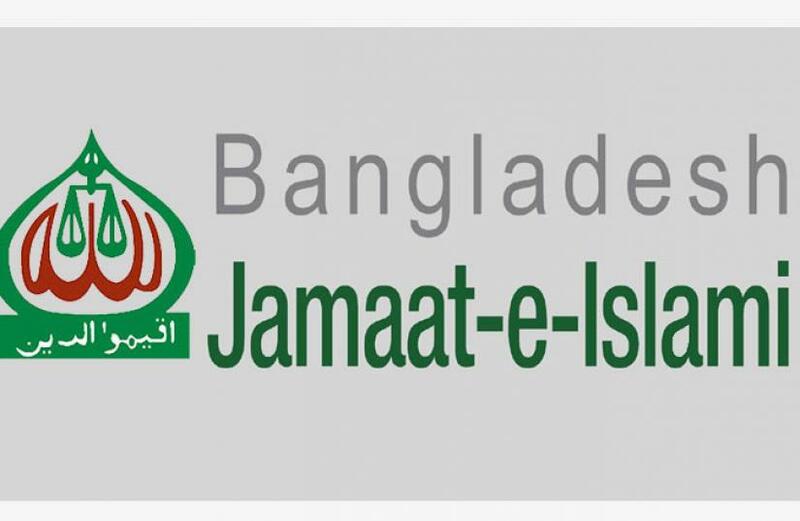 Jamaat as a party will remain but a new apolitical organization will be formed, which will include student activists of Jamaat from across the world, said a Majlis-e-Shura member, on condition of anonymity. Reportedly, no time frame has been set for the new organization though a proposal was made to form it swiftly. “There’s no reason for secrecy; once a party is formed, we will let you know,” Nayeb-e-Amir Mia Golam Parwar told Bangla Tribune. In recent years, Jamaat saw several of its leaders, including its chief Motiur Rahman Nijami hanged for 1971 war crimes. Its other leaders executed for war crimes are secretary general Ali Ahsan Md Mujaheed, assistant secretaries general Md Kamaruzzaman, Abdul Kader Molla and Mir Quasem Ali. Jamaat guru Ghulam Azam died while serving a prison sentence until death for war crimes. Its policymaking leader Delwar Hossain Sayeede is now in jail after sentenced to prison till death. In 2016, the issue to ban Jamaat as a political party was raised. However, Prime Minister Sheikh Hasina told the parliament last week that the government has nothing to do right now as a case in this regard remains pending with the court. "There is a case pending with the court over banning Jamaat. We perhaps cannot do anything here until the court delivers the judgment in the case”, she said before adding they hope the party will be banned as soon as the court passes its judgment. After being established in 1941, Jamaat was banned three times, in 1959, 1964 and 1972. In May 1979, Jamaat re-surfaced in the Bangladeshi political landscape during the regime of military dictator Ziaur Rahman.